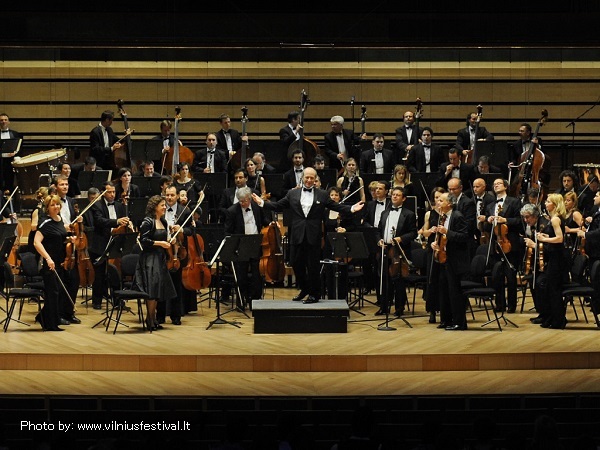 The Vilnius Festival is one of the most prestigious, solid and versatile classical music events in Lithuania and a major summer destination for music-lovers during the hottest tourist season. With primary interest in presenting classical music, performed by the established soloists, ensembles and symphony orchestras from all over the world, this event also continues to promote contemporary Lithuanian music by commissioning new large-scale works, and offers a platform for jazz and musical theatre. Since the first Festival in 1997 its primary idea has been to promote the historical and modern assets of world culture in society. 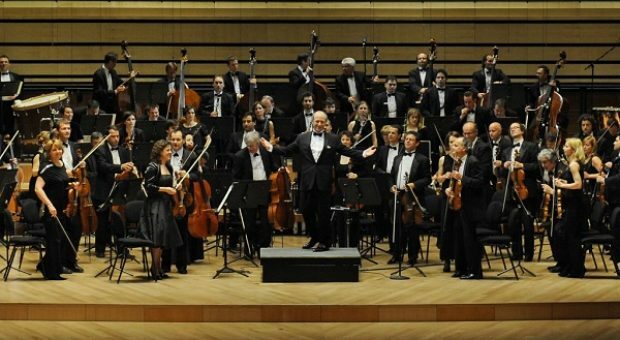 Cooperation between Lithuanian and foreign musicians has fostered the creation of a multicultural music scene in Lithuania, as well as mutual tolerance and trust, and the discovery and support of new artistic forces. The organizers of this event seek to reflect the cultural experiences of different nations and eras in the festival program.